Kendyl Bradley was raised in Charlotte, North Carolina. 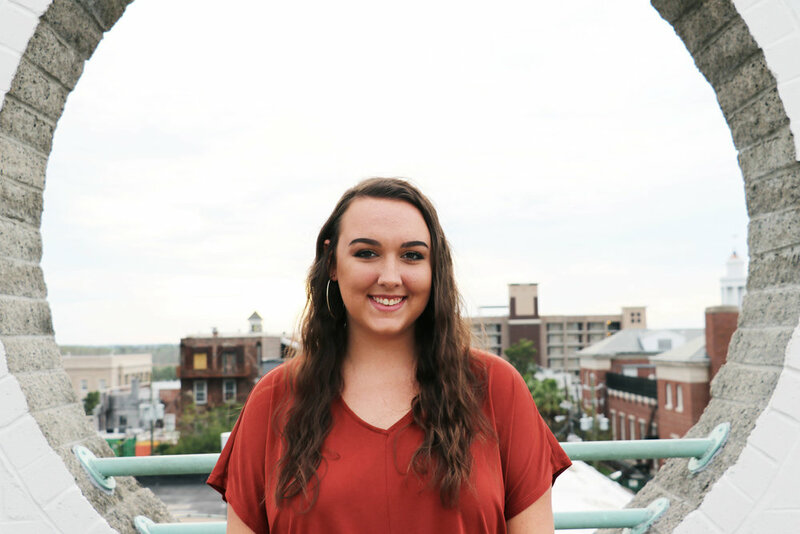 She is a Senior at the University of North Carolina Wilmington and will be receiving her BA in Communication Studies with a minor in Digital Arts. She is a member of the UNCW Women’s Club Basketball team and serves as the media coordinator. Much of her free time is spent traveling, doing freelance graphic design work, taking and editing pictures, and creating short films. Her long-time love for being behind the camera has translated into her collegiate experience and is further inspiring her to strive to make a career out of her videography and photography passions. She hopes to create content that will make a difference in her community. Her dream job is to travel the world and help people by bringing their dreams, struggles, and passions to light through social media, photography, and film. 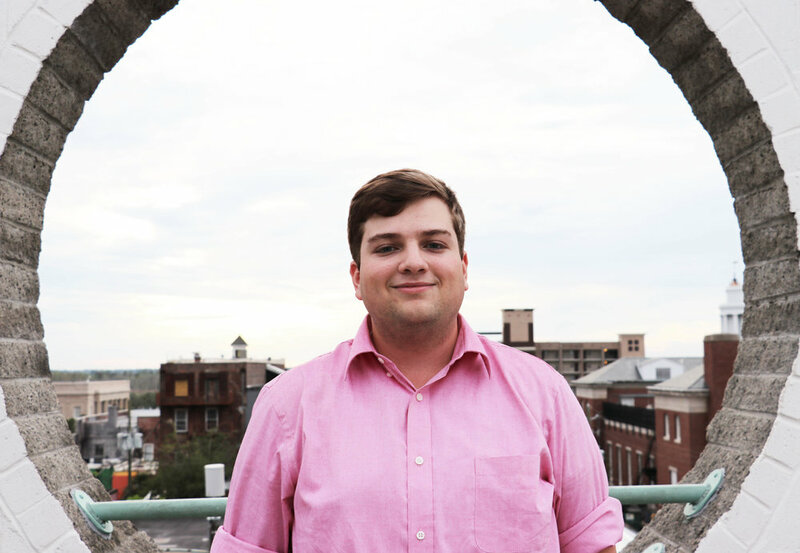 Coleman, a native of Jacksonville North Carolina, is a senior at the University of North Carolina Wilmington who is majoring in Communication Studies. He is currently completing an internship with the UNCW Office of University Relations, as well as the UNCW Athletic Department. After receiving his B.A. in Communication Studies from UNCW, Coleman plans to work for a media production company while receiving a M.A. in Communication Studies. Taylor is a senior at the University of North Carolina Wilmington. She will be graduating in December with a major in Communication Studies and her focus being Integrated Marketing Communication. She is a member of Her Campus and a brand ambassador for a jewelry company called Moon and Lola. Taylor is currently completing an internship at Plan A Advertising for the fall semester. After graduation, she plans to pursue a career in marketing, public relations or advertising. In her spare time, she enjoys writing, going to the beach and exploring the latest trends in fashion. Kristen is a senior at the University of North Carolina Wilmington earning her B.A. in Communication Studies, and she is minoring in Journalism. Outside of school, she practices special effects makeup, which she showcases on social media. Kristen plans to pursue a career in public relations in the beauty industry, combining her passion for communication with her love of makeup artistry. 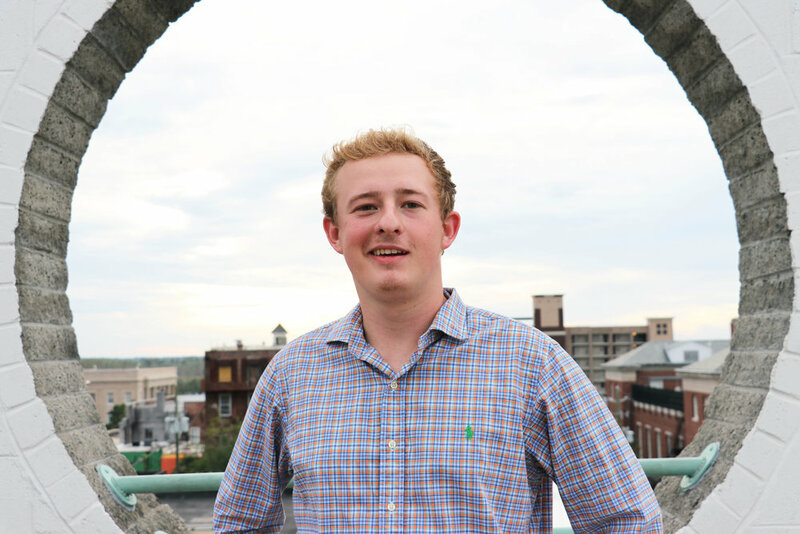 Joseph is a senior at the University of North Carolina Wilmington working towards a BA in Communication Studies. He is a born and raised North Carolinian from the Chapel Hill/Durham area. He is the Studio Director for the student television network, TealTV. After graduation Joseph plans to work with a Media Production Company or a Television Studio. Eli is a senior from Greensboro, North Carolina completing two majors at UNCW and plans to graduate in December 2019 with a B.A. in both Communication Studies and Film Studies. Eli studied abroad in the spring of 2018 at the University of Hertfordshire in England and plans to enter the commercial film industry after college in either North Carolina, Georgia, or in the U.K. He has experience in working on both professional internships and student productions as a freelance writer, videographer, editor, and actor. He enjoys traveling, hiking, filmmaking, ultimate frisbee and geography trivia in his spare time. Connor Irey is a senior from Raleigh,North Carolina. He will graduate from UNC-Wilmington in May with a degree in Communication Studies. Prior to UNC-Wilmington Connor attended Huntingdon College, a small school located in Montgomery Alabama where he played collegiate lacrosse. Connor plays for the club lacrosse team at UNC Wilmington. After college he plans on pursuing a career in sports marketing. Willow is a senior at the University of North Carolina Wilmington earning her B.A. in Communication Studies, and will graduate in December of this year. 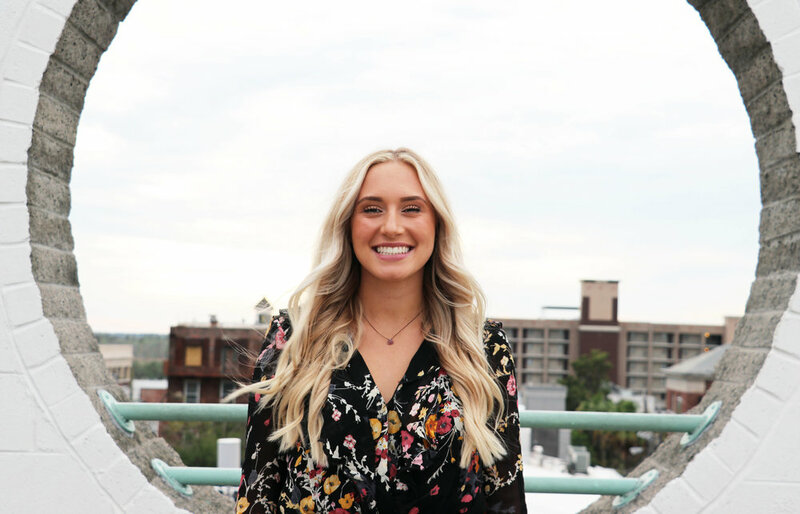 Upon her senior year, she has uprooted life in Wilmington NC, and moved to Charlotte where she hopes to pursue a career in marketing, advertisement or public relations. In Willow’s free time she enjoys trying new foods, traveling, and all forms of social media. Jeanne Persuit (Ph.D., Duquesne University, 2009) teaches courses in integrated marketing communication (IMC), public relations, advertising, rhetorical theory, and communication ethics at the University of North Carolina Wilmington. Before returning to Duquesne University for her Ph.D., Dr. Persuit worked in IMC in the consulting engineering field and was a marketing communications manager for a Fortune 500 manufacturing company. 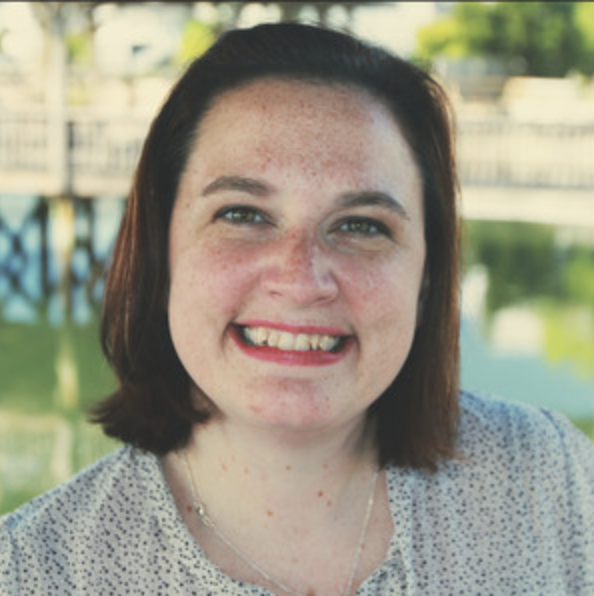 While a doctoral student at Duquesne, Dr. Persuit helped pilot the IMC Commission - a group of undergraduate and graduate students who worked on projects for clients on- and off-campus - and she wanted to work with Dr. Bolduc on a similar project at UNCW. Bill Bolduc (Ph.D. Mass Communication, Florida State University) is an Associate Professor of Communication Studies who teaches courses in field video production, audio production and media literacy. He has passion for teaching and for seeing his students develop and produce creative, informative and dynamic productions. Bill produces, directs and films a variety of projects ranging from study abroad promotional videos to performance ethnography narratives. When possible he involves students in his productions because of his commitment to providing applied learning opportunities.